Home/Blog/How To Select Processing Equipment ? 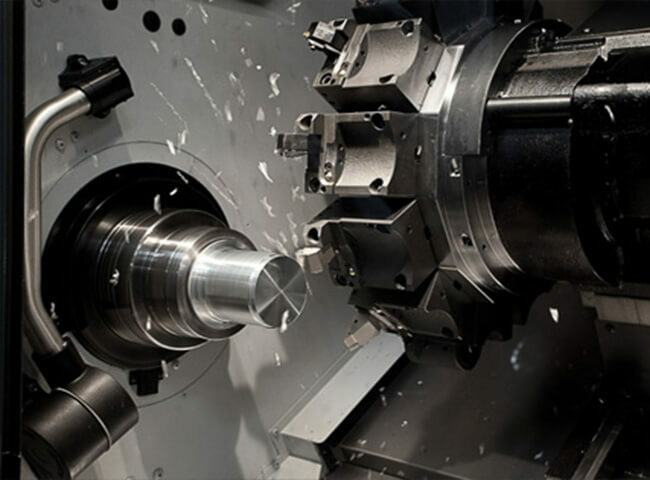 In the field of machining, the choice of equipment has always been a very important thing. 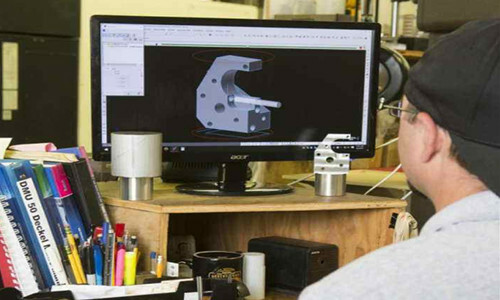 Equipment selection and usage will directly affect the quality of the production. 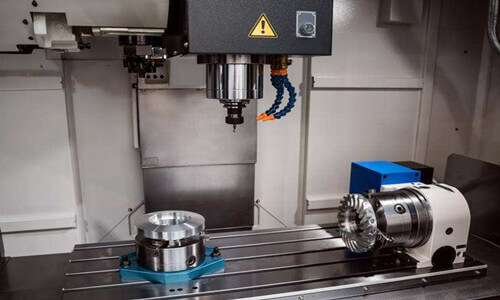 For CNC machining, numerical control equipment selection is more important. 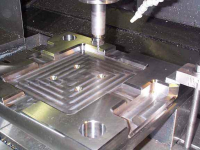 This article will specifically introduce the CNC machining equipment selection methods. (1) Technical requirements: To ensure the technical requirements of processing parts, can be processed with precision and high quality. 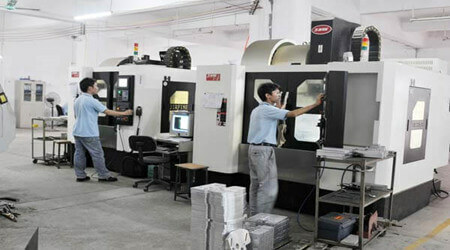 (2) production efficiency: help to improve productivity. (3) processing costs: as much as possible to reduce production costs. In the actual processing, according to the material and the type of blank, the complexity of the contour shape of parts, size, machining accuracy, the number of workpieces, production conditions and other requirements of CNC machine tools to select machine. In the actual process of processing, auxiliary processing vernier caliper, micrometer, dial indicator, surface roughness model and other aids tools will be used, the operator needs to select suitable tools based on processing needs. 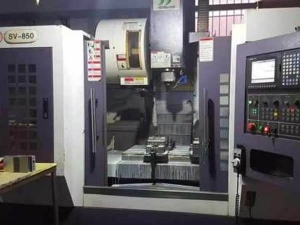 Fixture used to hold the workpiece, to ensure the position of the workpiece, to ensure the workpiece machined in accuracy location, and make loading and unloading as easy and quick as possible. In CNC machining, there are two requirements for the fixture, first, to ensure that the direction of the fixture and the machine tool coordinate direction is relatively fixed; the second is to coordinate the size of the parts and machine tool coordinate system. 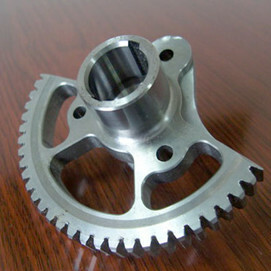 CNC machining tool selection and cutting amount is the operator necessary skills. 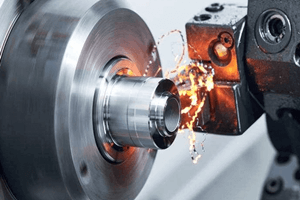 In programming, you need to fully understand the processing requirements, workpiece characteristics and other related content. 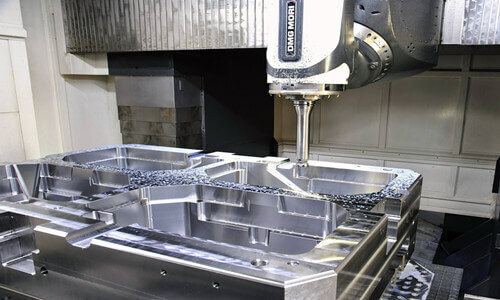 In order to correctly select the tools and cutting amount. 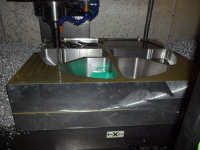 In CNC machining, the tool should meet the installation and adjustment, good rigidity, high precision, durability and other requirements.